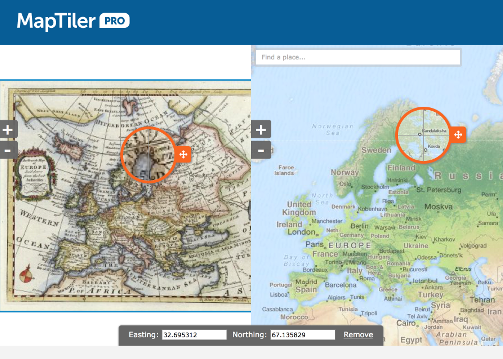 What is the difference between picture and map? 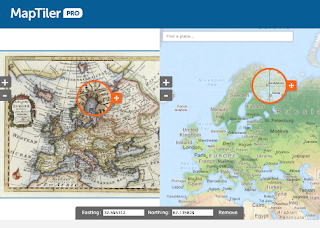 Turn images into interactive map layers that can be displayed in websites, used in mobile phones, tablets, GPS devices, map mashups or opened in the desktop GIS software, Google Maps or Google Earth. A step-by-step interface will smoothly get you through.